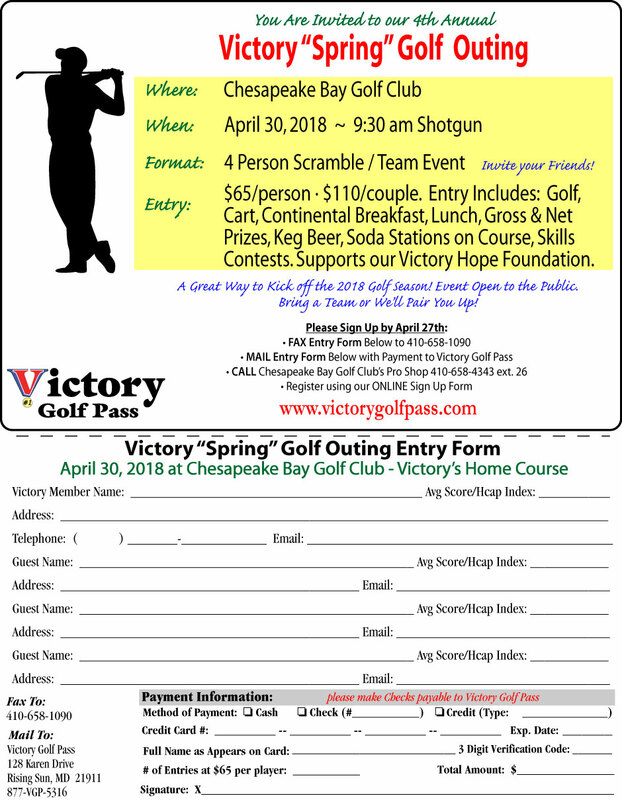 Play in the Victory Golf Pass “Spring” Scramble April 30th – Event is Open to the Public. You are invited to play in the farmaci contro la disfunzione erettile – tutta la verita' vera verissima sulle farmacie on line, la sibutramina, il Reductil e sulla Lida daidaihua. 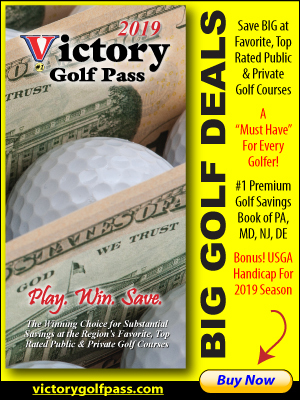 4th Annual Victory Golf Pass “Spring” Scramble Golf Outing Monday, April 30, 2018 at Chesapeake Bay Golf Club. This is a great local event held annually that is Open to the Public. Invite your friends! 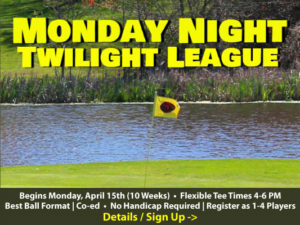 4 Person Teams – Bring a group or we’ll pair you up. A great way to kick off the 2018 Golf Season and supports the Victory Hope Foundation. Bring a Team or We’ll Pair You Up!